The development of student organizations and the development of dining halls occurred simultaneously at Lake Forest. 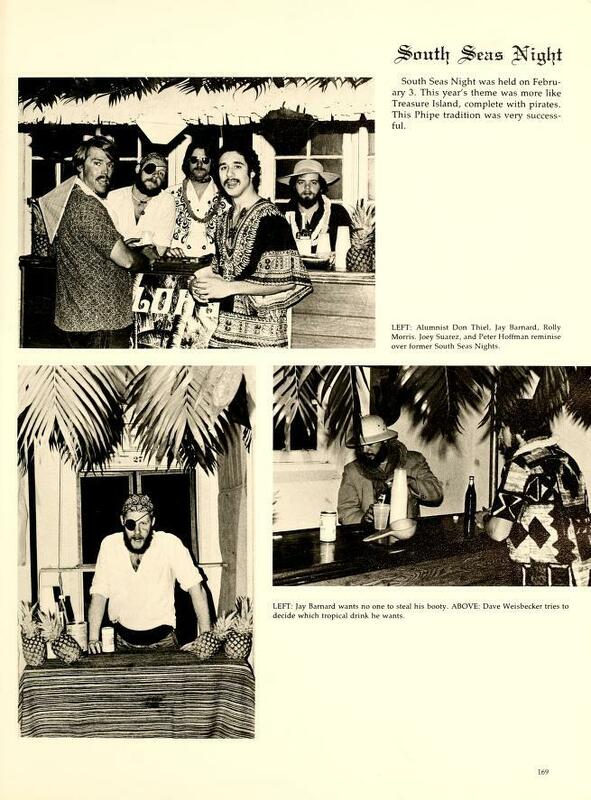 College decided to build new buildings such as, Calvin Duran Hall, Lois Hall, and South Campus buildings, in order to bring back students from off-campus fraternity houses where they had chefs who served food for them. Furthermore, college organized events such as Casino Night and South Seas so that students can socialize with people outside of their cliques. 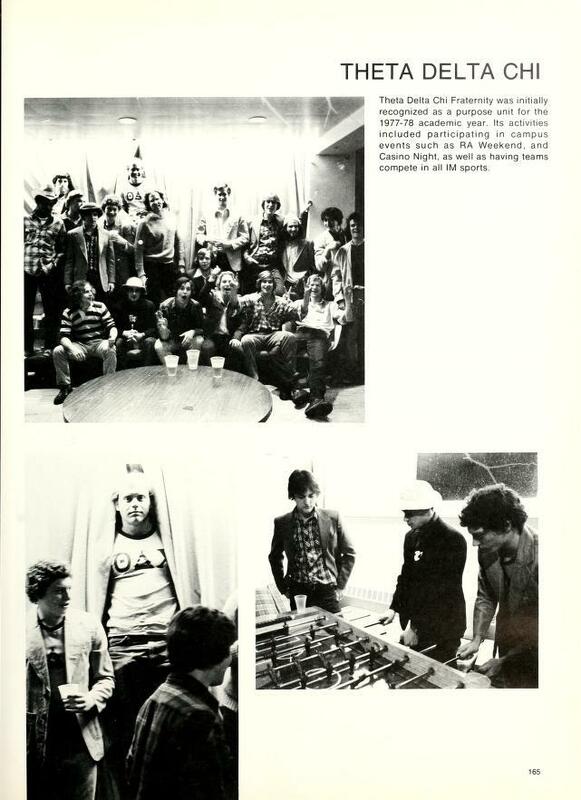 The visibility of fraternities on campus shrunk as students commenced to hang out in new buildings. It is,however, evident that who students hung out and what organizations they belonged strongly influenced their diet. ← Development of "the Caf"